Kermany, D. S. et al. 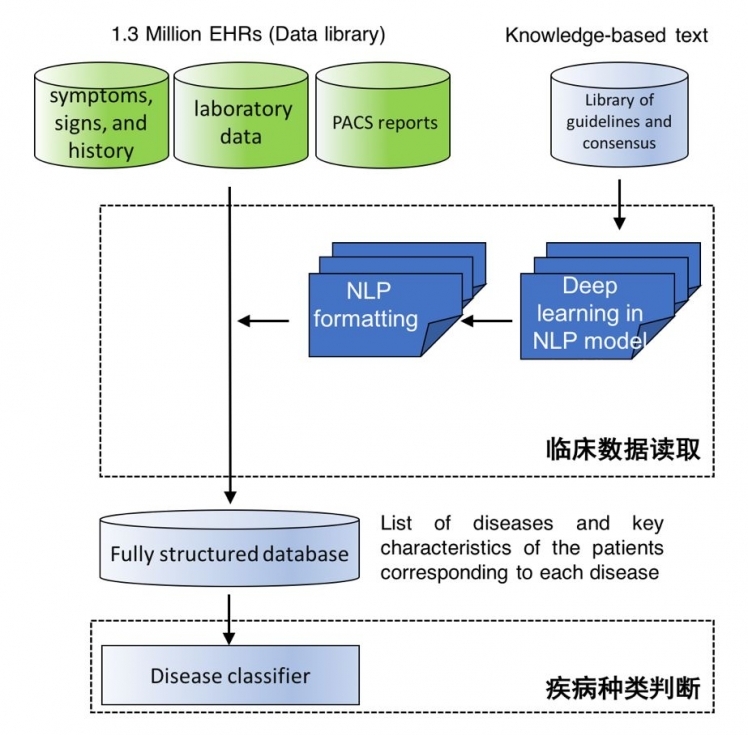 Identifying medical diagnoses and treatable diseases by image-based deep learning. Cell 172, 1122–1131 (2018).